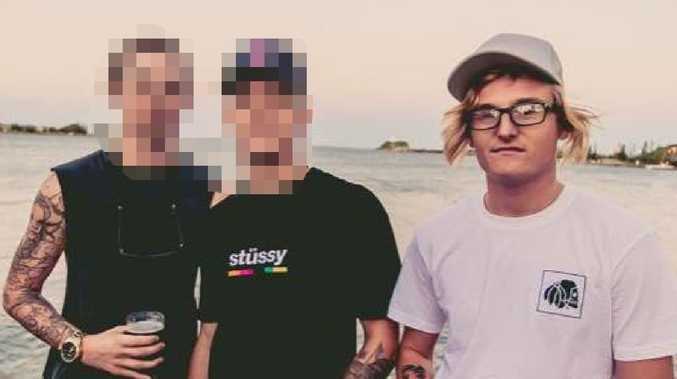 FRIENDS of a man who drowned at a Lake Macquarie beach have paid tribute to their mate, the "Milky Bar kid". 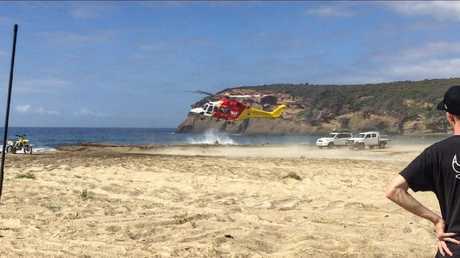 Jake Hanson, 22, had been bodyboarding at Pinny Beach on Sunday morning when he was pulled unconscious from the surf just after 10am. Paramedics attempted CPR on the young labourer but he couldn't be revived. 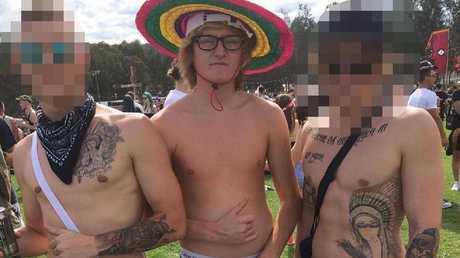 Hanson's close friend Jayden Dann told The Daily Telegraph "Milky" was one of a kind. "He was my best mate, my brother - everyone knew him as Milky," he said. "I've never met anyone more outgoing or as unique as him. "We used to call him Milky because he looked like the Milky Bar kid." Social media has been flooded with condolences after Hanson's death. Officers from Lake Macquarie Police District are speaking to witnesses and a report will be prepared for the coroner.